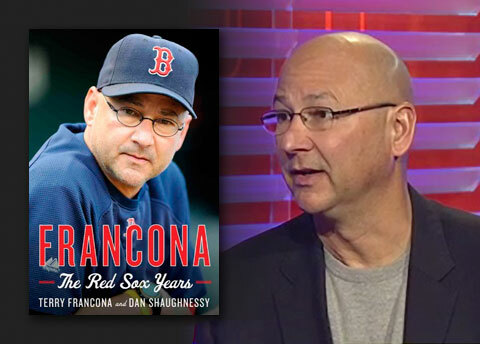 Francona will be signing copies of “Francona: The Red Sox Years,” in which he reveals insights into the story behind how he managed the Red Sox to its first World Series title since 1918 and breaking an 86 year-old curse. He also touches on the team’s decline after his departure. Overall, this narrative reveals unique insights into the game and its history from a manager’s perspective. Francona managed the Red Sox from 2004 – 2011 and led them to World Series titles in 2004 and 2007. He is currently the manager for the Cleveland Indians. Terry Francona is also a motivational speaker and popular keynote speaker says PFP Sports and Celebrity Talent Agency. If you would like to book baseball speakers like Terry Francona for a speaking engagement, autograph signing, guest appearance, golf tournament, marketing or PR campaign, charity fundraiser or special corporate event, you can request Terry Francona speaker & Terry Francona agent info or call 800.966.1380.